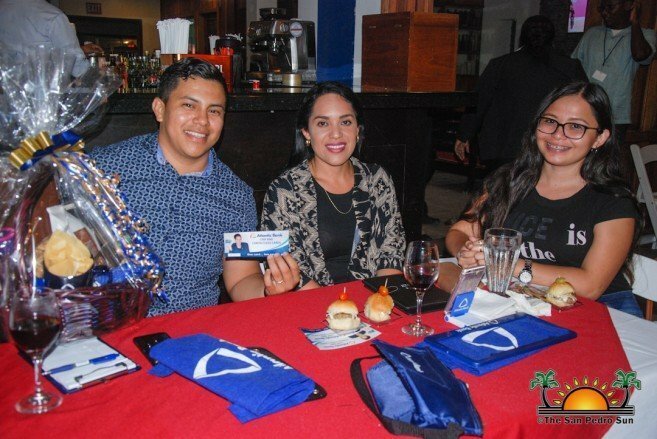 Under the theme ‘Building the future together; Efficiency through Innovative Technology,’ Atlantic Bank Limited (ABL) San Pedro Town Branch, held its annual business mixer on Tuesday, April 9th at Caprice Bar and Grill. 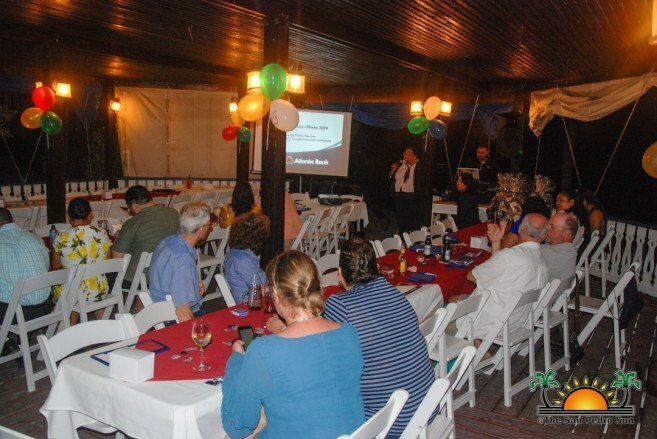 Several members of the business community and guests attended the event, which started at 6PM, and where they learned about the new additions and improvements the bank has to offer to their clients for 2019 and beyond. General Manager Karen Lopez welcomed everyone, then handed the microphone to Lily Liang, who is in charge of the growth portfolio at ABL. Liang stated that ABL continuously strives to provide the latest innovative technology and security in its banking products and services. 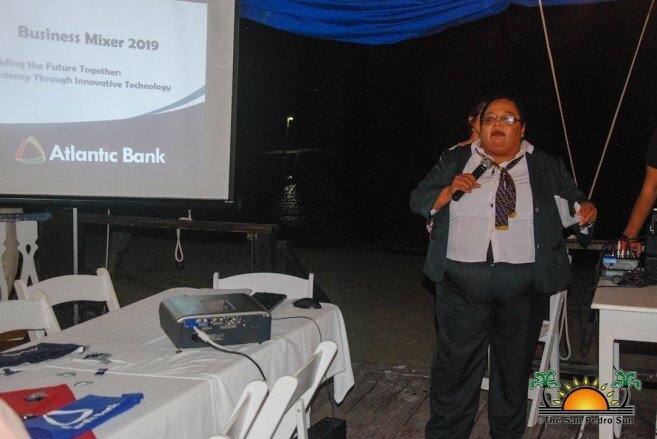 Her presentation took everyone through the initial services the bank began offering customers in 1971, when the bank first opened, to its current services. Attendees were then introduced to the new feature of ABL: its dual interface Point of Sale (POS) and card launch. The new service includes chip and contactless-enabled POS terminals with new cards that will perform both contact and contactless payments at any chip and contactless ABL’s enabled POS terminals. Liang explained that by using the contactless cards, a cardholder can make payments without the need to swipe or insert his/her card. “They will simply tap their card on the POS terminal, and wait for the beep to confirm the payment,” said Liang. In the case of the chip cards, the card is inserted or swiped in the POS terminal. The benefit of the new contactless cards is that each transaction is accompanied by a one-time code that protects their payment information. Transactions are also processed faster, and it reduces cash transactions, saving time and increasing security. Another benefit in the security feature in the contactless card that will not allow the cardholder to be charged twice if he or she accidentally tapped the card more than once. The bank has started testing these new features before making it available to its customers. ABL expects to introduce this new service immediately after the Easter holidays. All ABL merchants’ POS systems will be upgraded with chip and contactless enabled terminals, and of chip and contactless cards will be issued in May of this year. Looking beyond, the bank will be upgrading its online banking platform for both personal and business accounts by 2019-2020. An upgrade in their core banking system is expected to be completed by 2020. 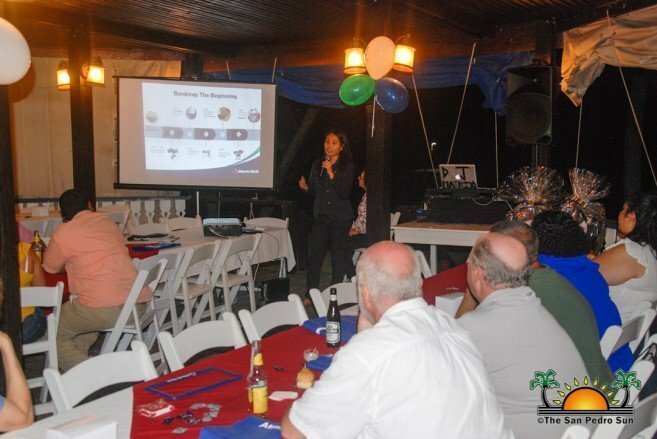 After the presentations, attendees were treated with refreshments and delicious hors d'oeuvres. 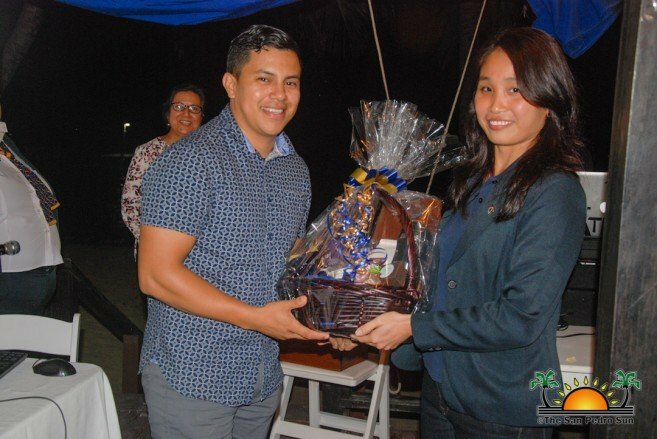 There were raffles as well, and lucky winners walked away with some fabulous prizes. For more information on ABL, visit their main office on Pescador Drive during normal working hours Monday to Saturday.